Did you know Beauty and the Beast is coming back to theaters on January 13th? I'm so excited! 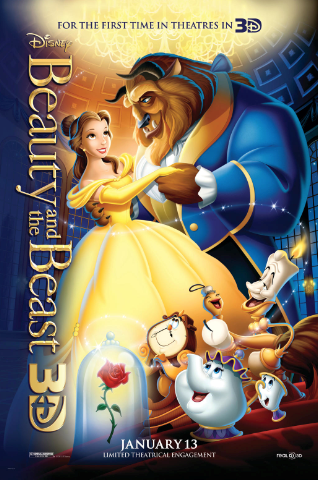 This is my favorite of all the Disney movies. 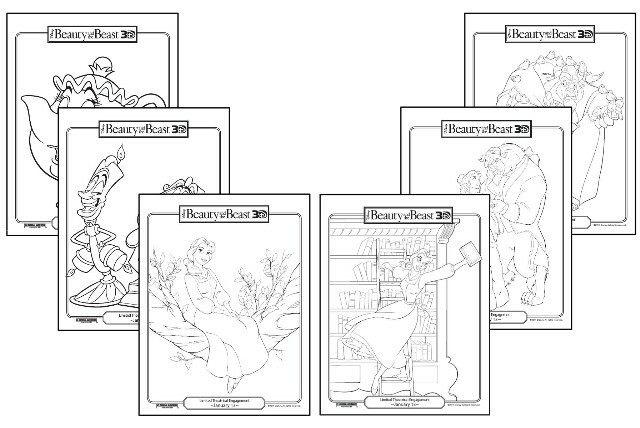 And I'm even happier to be able to share these coloring pages of your favorite Beauty and the Beast characters with you. Click here to download your free coloring sheets!